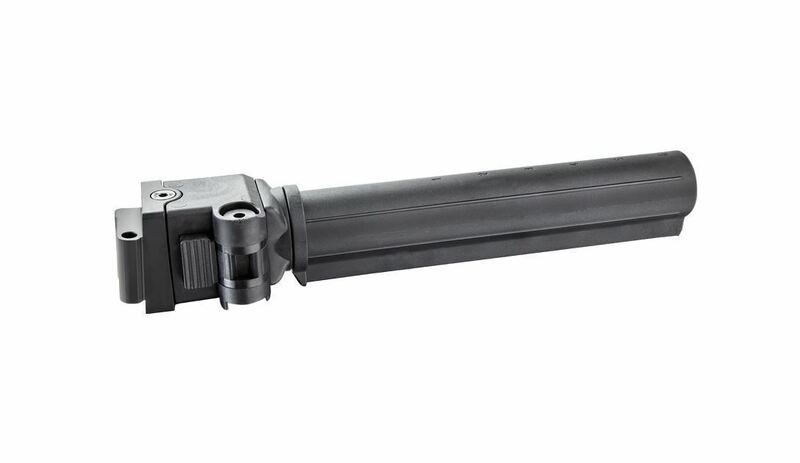 The AK47SFSP 6 Position Polymer Side-Folding Tube allows the installation of M4-style stocks on most AK-style stamped receivers. 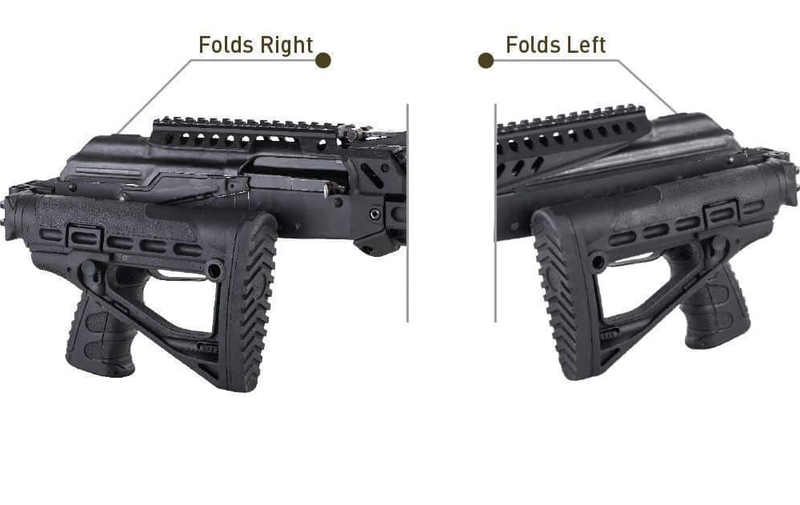 The 6 Position Polymer Side-Folding Tube provides rifle experts and professionals with extra carry capabilities and easily converts from left-hand to right-hand folding positions. 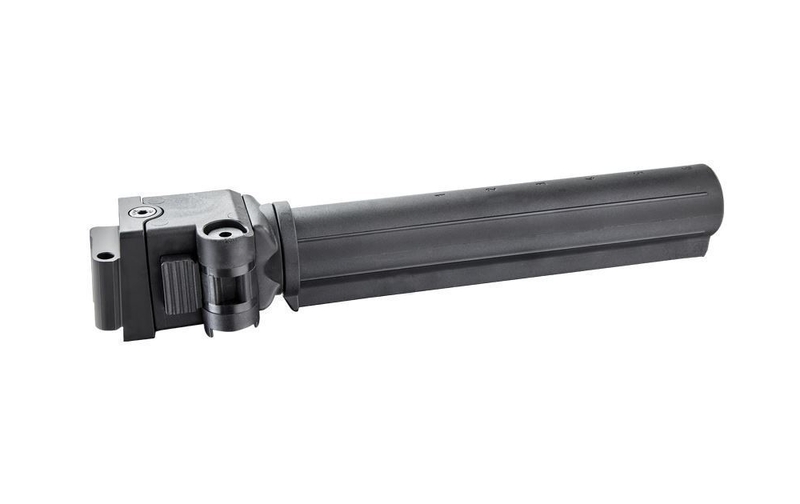 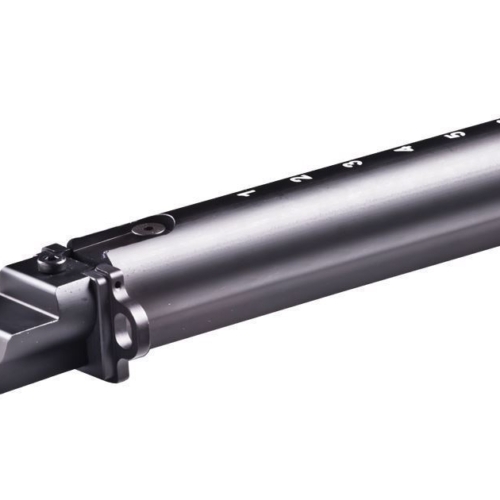 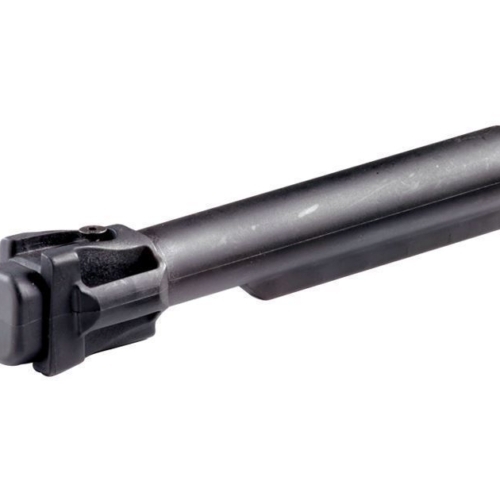 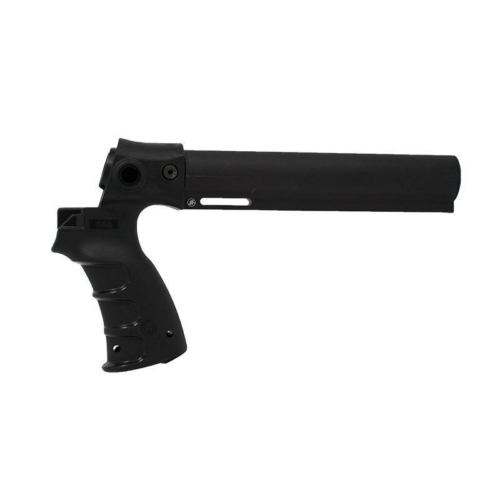 The polymer construction of the stock tube features an internal aluminum lock and latch parts for extra strength. 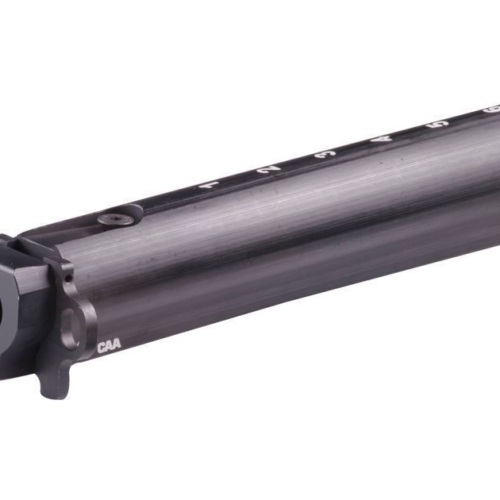 An oversized, ridged push button makes it easy to locate and fold the stock, even under stress.